CULLMAN COUNTY – Both Cullman County Schools and Cullman City Schools canceling school for Friday due to the impending winter weather means all extracurricular actives are called off as well. For prep basketball, that means all games that were to be played Friday night, will have to be made up on another date. Earlier in the day, the Meek-Good Hope and Susan Moore-Holly Pond games were postponed. 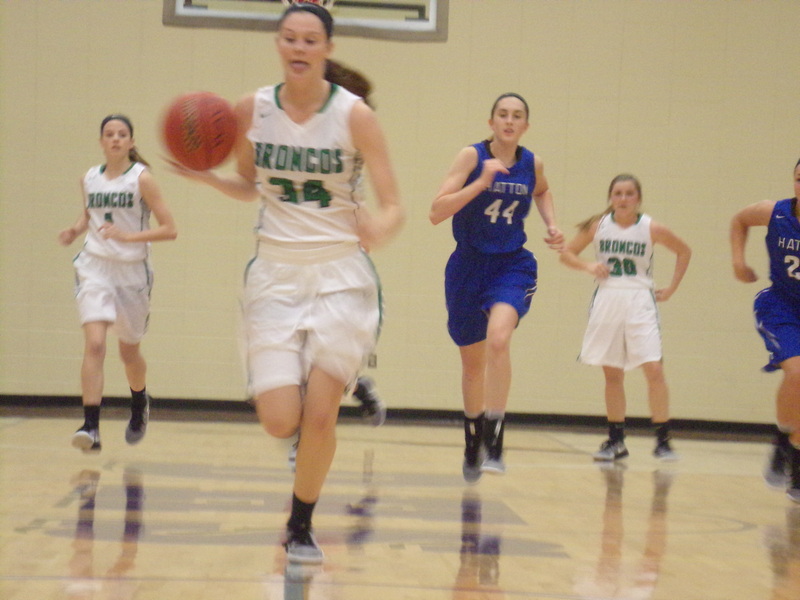 The Holly Pond games have been rescheduled for Jan. 16. With the announcement coming from the county office after 3:30 p.m., the other games that were hoping to go on schedule for Friday, will have to be played when the best opportunity is available. Carbon Hill at Hanceville, Winston County at Cold Springs and the West Point at Fairview games join the other two assignments having the night off for the first Friday in January. These games will have to be made up as soon as possible with each being an area assignment. Most of the teams in the Tribune coverage area have played half of their area schedules. All of the teams in the county except for Good Hope have six area games. Good Hope has just four in Class 4A, Area 10, being joined by Cordova and Dora from Walker County. As reported earlier by the Tribune, the West Point-Fairview games will be made up on Jan. 20 at Joe Shults Gymnasium. Cullman went ahead and made a decision earlier in the week to play its area games vs. Albertville tonight. Vinemont was also in a similar situation, traveling to West End in Etowah County tonight, when the games were originally set for Jan. 6. Stay tuned for the latest on assignments being rescheduled when the schools announce updates.